Tladi Marumo has always been such a force of nature that back in grade seven his peers knew that he would one day become a lawyer committed to social change. At the age of 28 he was awarded the Andrew W. Mellon Fellowship and was appointed as a lecturer at Rhodes University. His work with the Legal Resources Centre in Grahamstown led to his being awarded the prestigious US Fulbright Scholarship that allowed him to pursue his research as a doctor of Judicial Science at the University of Notre Dame. 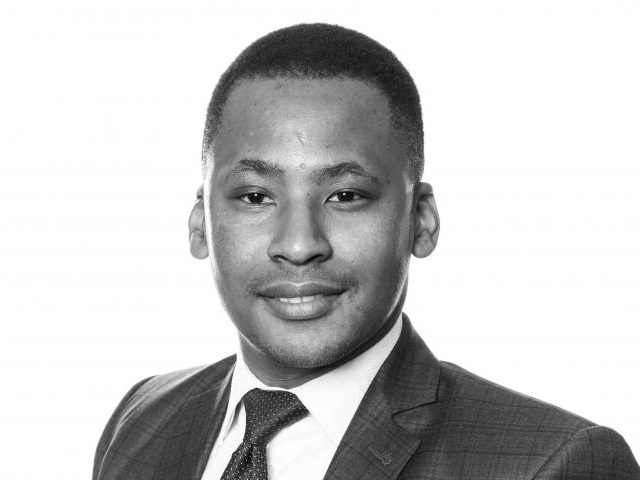 By the age of 30 he was director of the Good Law Foundation with judge Mervyn King and remains one of South Africa’s brightest legal minds. “I grew up in Sharpeville during the politically volatile, transitionary period of the late 1980s and early 1990s,” says Marumo. “During this time, the exclusion of black children from schools in the Vaal area meant my skin colour disqualified me from admission. Thanks to his mother’s efforts, Marumo gained entrance to an independent school in Vanderbijlpark which is where he encountered what Patrick Noonan, a revolutionary Irish Catholic priest, describes as the “spirituality of justice and peace”.